Competitive SEO is geared for aggressive SEO campaigns as it utilizes extensive on-page optimization and diverse off-page link building activities. Competitive packages include a highly diverse month-on-month off-page submissions and outreach including video creation, PDF submissions, etc. Extensive on-page optimization (up to 20 pages) which includes web copywriting, tag and header optimizations, URL rewrites, and metadata optimization among others. 1. What is Competitive SEO? Competitive SEO is a much more potent SEO service for businesses with more competitive industries. 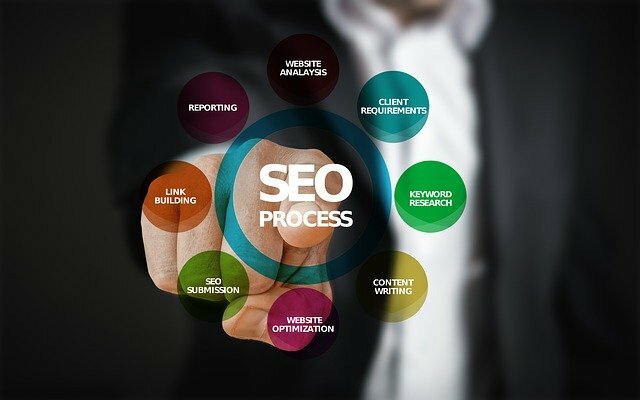 Compared to our Organic and Local offerings, our Competitive SEO services have more keywords, much more content, a more diverse content portfolio, and more rank-building activities. 2. When do I use a package from Competitive SEO? Competitive SEO packages are used in competitive niches. It is built to compete against other businesses who may also be using SEO to rank their sites. It is also advisable for businesses that offer diverse products or services and want to rank on all of them. 3. Can I split a Competitive Package to target two different websites? You should use Organic SEO campaigns instead. 4. Do you have a bigger, more powerful SEO packages? Yes, we do. We have much more powerful SEO packages and can customize our packages based on your need for hyper-competitive industries. Please note that a Project Manager or their SEO Consultant will have the final say on whether our most competitive programs are appropriate or not and these depend on the inherent power of your site, and it’s current digital footprint’s portfolio. If putting a hyper-competitive program on your website has the potential to harm it than help it, our Project Managers will strongly discourage you from purchasing this service. 5. Do you cover other CMS other than WordPress? We are able to implement in almost any PHP based platform or technology or anything that runs on open source technology. We are not able to implement on Microsoft technology or Microsoft powered websites because of technology incompatibility between those sites and our servers. Due to the training and experience of our staff, and WordPress’ ease of use, we offer implementation of our recommendations on WordPress websites as an added value. Charges will apply when the optimization of your site requires development changes such as new page building outside of the WordPress CMS capability, Custom post page types in WordPress, implementation in native PHP, HTML, Drupal, Magento, Joomla and other platforms. To know if we shoulder the cost of implementation, please consult your Project Manager.